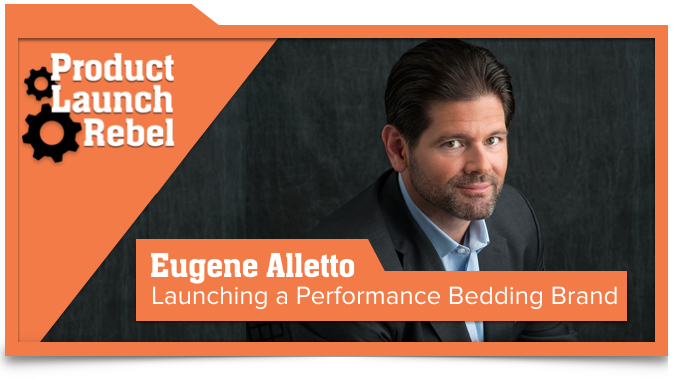 Hear the spectacular entrepreneur journey of Eugene Alletto, the Founder of Bedgear, a performance bedding company. 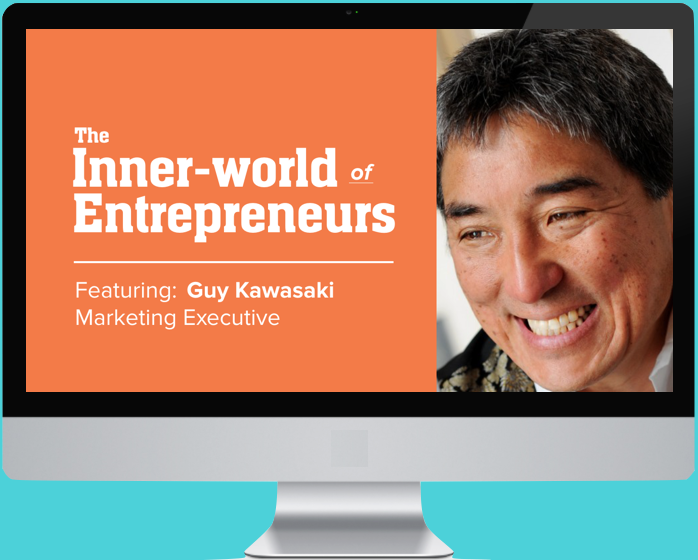 Learn how overcoming the loss of his father as a teenager, in large part, drove him to eventually succeed as an innovator and business owner. 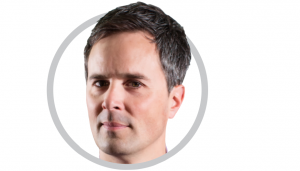 Listen as he shares his wisdom on the topics of perseverance, resilience and utilizing your strengths to overcome life’s obstacles. Transcript will be inserted here within 24 hours.